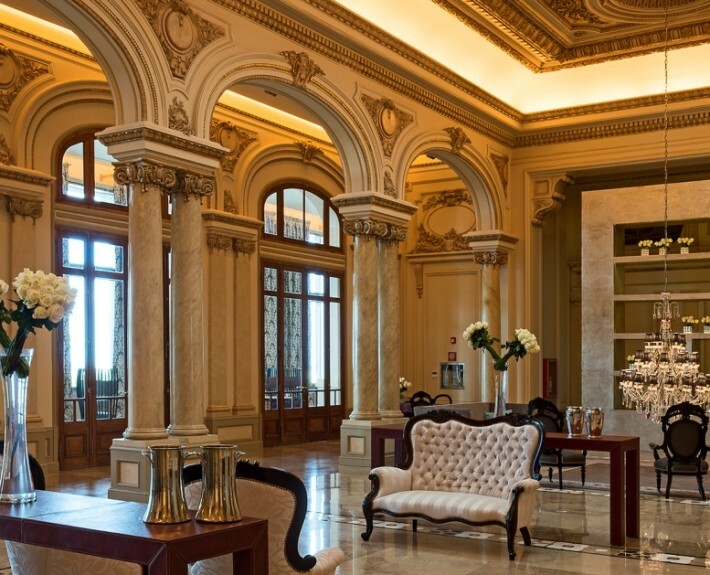 Discover the most exquisite highlights and exclusive experiences, our pearls of Uruguay. 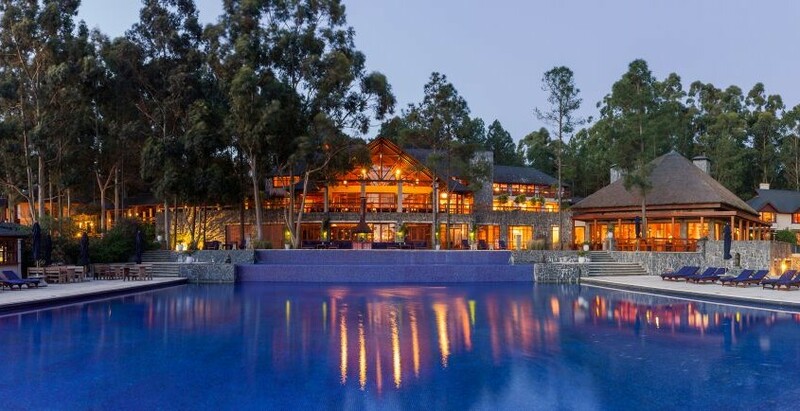 Taste one of the best Tannats of Uruguay – the Luz de Luna of Narbona; discover the difference in taste of the three Extra Virgin Olive Oils of Colinas de Garzón and enjoy a good book at the stunning cantilevered pool of Playa VIK. Arrival to Colonia Del Sacramento and transfer to Charco Restaurant for a delicious lunch. Afternoon walking city tour along the cobbled streets of the old town of Colonia Del Sacramento; visit to the old buildings, old forts and Spanish and Portuguese Museums and the most important tourist spots of this Old Portuguese City form the XVII century that has been declared Patrimony of Mankind by the UNESCO. Afternoon transfer to the Carmelo Resort & Spa A Hyatt Hotel, located in the outskirts of the small town of Carmelo in the vineyard area, just one hour north of Colonia del Sacramento. 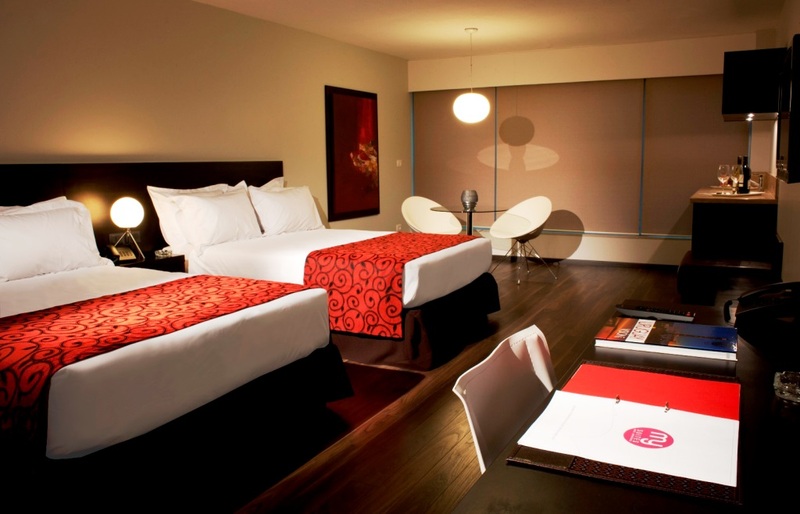 Accommodation at Carmelo Resort & Spa A Hyatt Hotel. Morning at leisure to enjoy the Carmelo Resort & Spa A Hyatt Hotel. 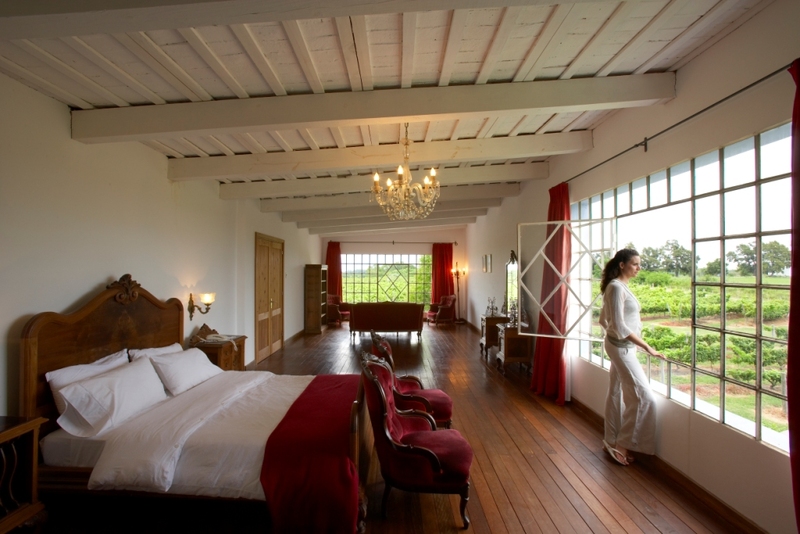 After breakfast, guests will be transferred to Colinas de Garzon, where the best olive oil of Uruguay is produced. For those who enjoy the taste of new experiences, spectacular views, top quality wines and olive oils, this will be a wonderful visit. You will be able to learn all the secrets of the extra virgin olive oil and explore the olive plantations and Boutique Production Plant. It is an invitation to discover the origins of this product and its elaboration process. You will then enjoy a tasting of the fine wines and olive oils of Colinas de Garzon, served with selected home-made cheeses. Between the months of March and June, guests can also learn to and participate in the harvest. After breakfast, transfer to Estancia Anastasio, a small secret paradise in the natural Reserve of the Anastasio & Garzon Lagoons. The visit starts with a welcome drink at the charming construction, formerly house to local fishermen, which has been converted into a small cozy restaurant. You will be able to choose between two of the different proposed activities: biking, horseback riding, canoeing, Stand-up paddle, cooking classes, yoga & yoga sup. You will be fascinated by the landscape that surrounds you! Enjoy a typical Uruguayan barbecue for lunch and a well deserved siesta on one of our hammocks during the afternoon. Choose another activity in the afternoon and have a typical merienda including a mate tasting, Uruguayan bizcochos, tarts and biscuits. 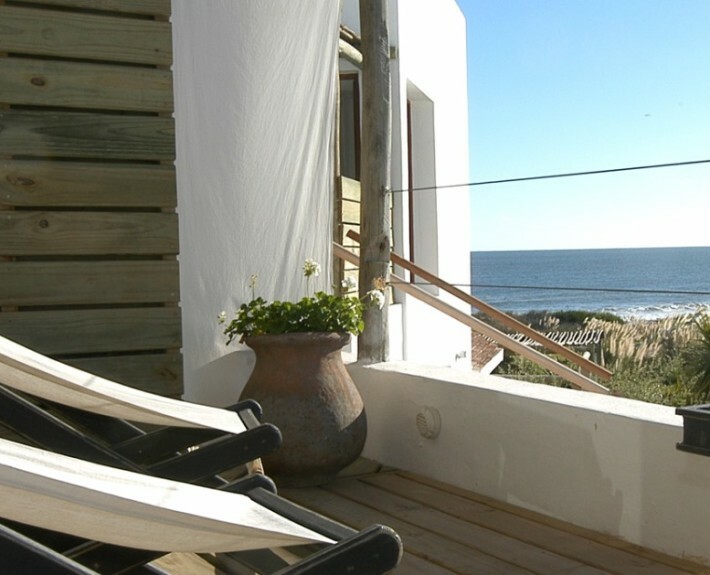 Transfer back to Jose Ignacio. Accommodation at Playa VIK. 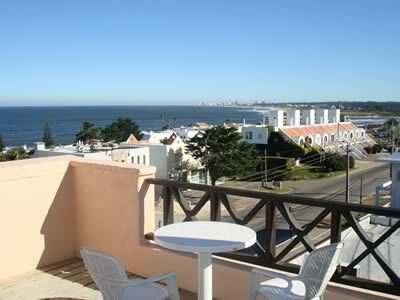 Transfer back to Punta del Este Airport or Montevideo Airport. Immigrants introduced both cheese and wine to Uruguay hundreds of years ago and nowadays the country is rich in vineyards, wineries, artisan cheese producers and boutique olive oil plants. Discover the touristic highlights of Uruguay always combined with a culinary highlight. Be ready to be surprised by a variety of exquisite flavors! 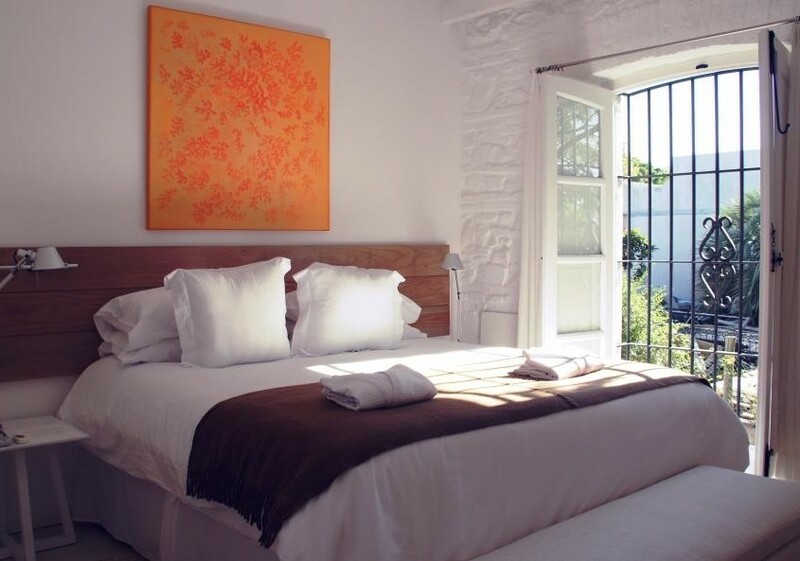 Arrival to Colonia Del Sacramento and transfer to Hotel Charco (or similar) located in the historic part of the town. Walking city tour along the cobbled streets of the old town of Colonia Del Sacramento; visit to the old buildings and forts and Spanish and Portuguese Museums and the most important tourist spots of this Old Portuguese City form the XVII century that has been declared Patrimony of Mankind by the UNESCO. Afternoon visit to the winery Los Cerros de San Juan with tasting. 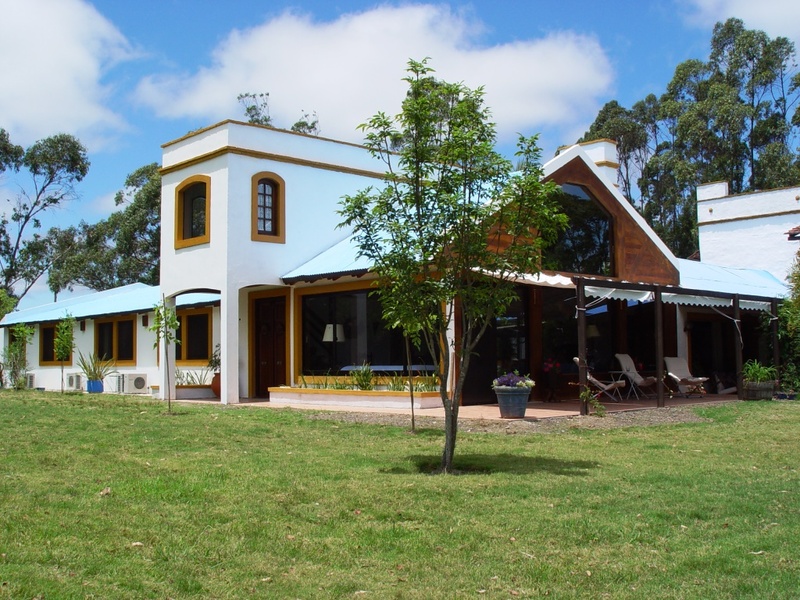 You will be able to taste the tannat, Uruguay’s signature wine. Tannat is to Uruguay what Malbec is to Argentina. The tannat grapes originated from southwestern France and brought to Uruguay almost 250 years ago by a French Basque immigrant and the variety is characterized by its softer tannins when compared with the “old wines” from France. After breakfast, transfer towards the area of Carmelo. The tour starts with the visit of La Calera de las Huerfanas (the Orphans Lime Quarry) Jesuit Ruins where the Uruguayan history of wine begins. We will then continue to the El Legado winery where; depending on the season, guests may be able to see the harvest, bottling or grape manual selection. After a wine tasting, we will continue our tour towards Bodegas Cordano winery where we will learn about the production processes and history about the vineyard. 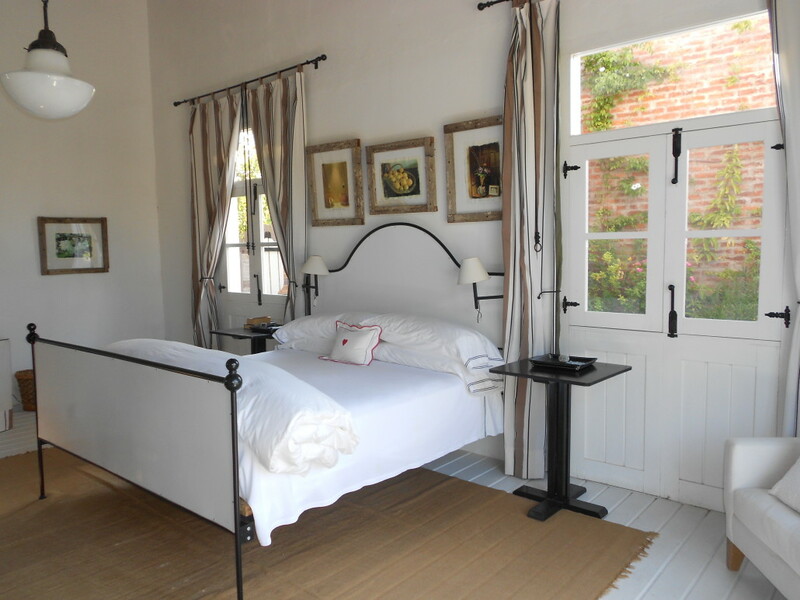 We will then continue towards Finca Narbona Wine Lodge where guests will enjoy dinner and spend the night. B, L, D.
Private transfer to Colinas de Garzon Extra Virgin Olive oil boutique plant, which awaits you for a visit to their production facilities followed by a tasting of their award-winning olive oil together with a selection of cheeses and Garzon Wines. Afternoon visit of close by Pueblo Garzon, a small, picturesque village just 30 minutes from Jose Ignacio, where time seems to have stood still: people buy their fuel in a petrol canister and stroll around the central square, where everyone knows everyone and gathers for a chat. 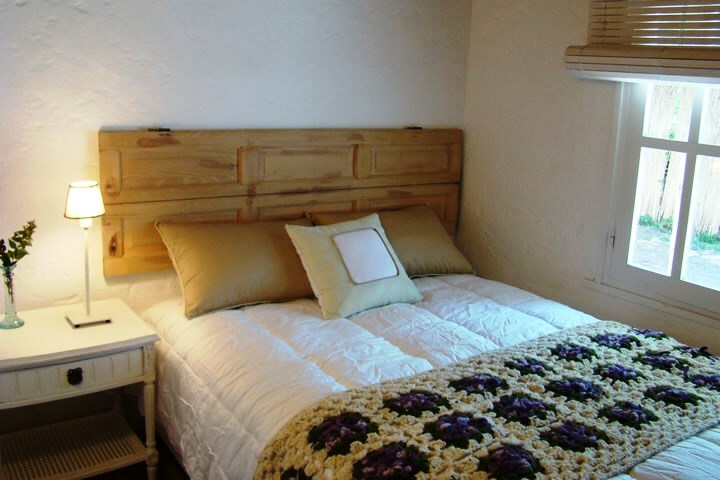 Accommodation at Posada Casa Anna within the town of Garzon. B. 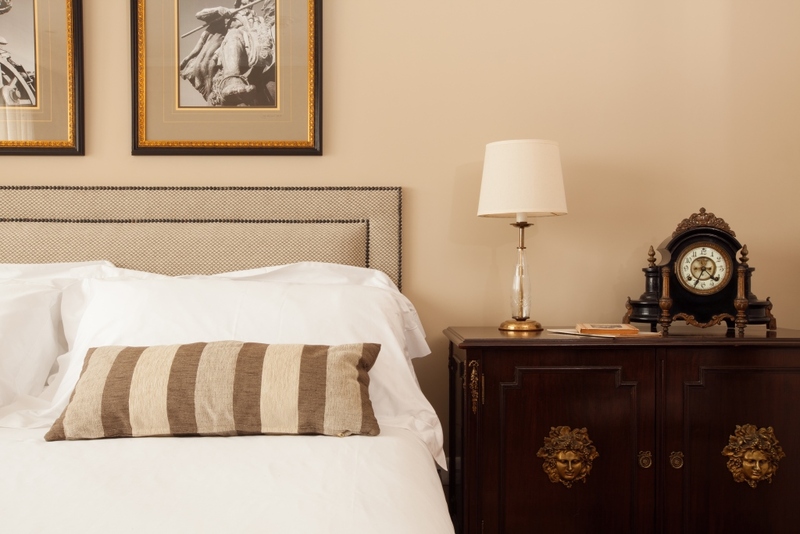 After breakfast, private transfer to Montevideo airport or port. 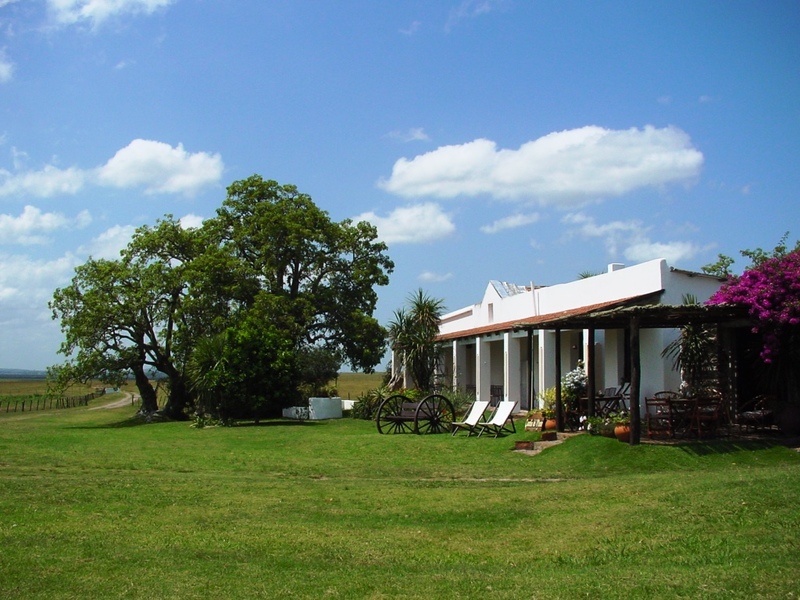 Uruguay with its beautiful rolling plains and rich nature is the perfect location for your active holiday. Discover the highlights of the country combined with active elements: biking in Montevideo and Colonia, horseback riding at the Estancias and a sand dune trekking in Rocha. Arrival to “Colonia Del Sacramento” and transfer to Plaza Mayor Hotel (or similar) located in the Old town of the City. Bike tour along the cobbled streets of the old town of Colonia and the riverside boulevard to the Casa de los Limoneros, where you will enjoy some nice drinks in their beautiful garden. Afternoon ride back to Colonia, where you can discover its cobbled streets full of small bars, excellent restaurants, art and craft shops, museums and a yacht harbor. 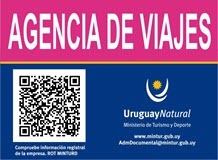 After breakfast, transfer to the bus station of Punta del Este and regular bus to Montevideo bus station. From there, a private transfer will take you either to the port or to the airport. Uruguay is a country where family traditions are very strong; children of all ages will learn while having fun, discover nature and culture while sharing with the locals. Biking, horse riding, cooking, surfing, canoeing, painting and tasting new flavors are just some of the experiences we can offer!! As a very family-friendly destination, we have prepared this itinerary in order to keep the small people entertained and engaged whilst making it a great trip for the whole family! 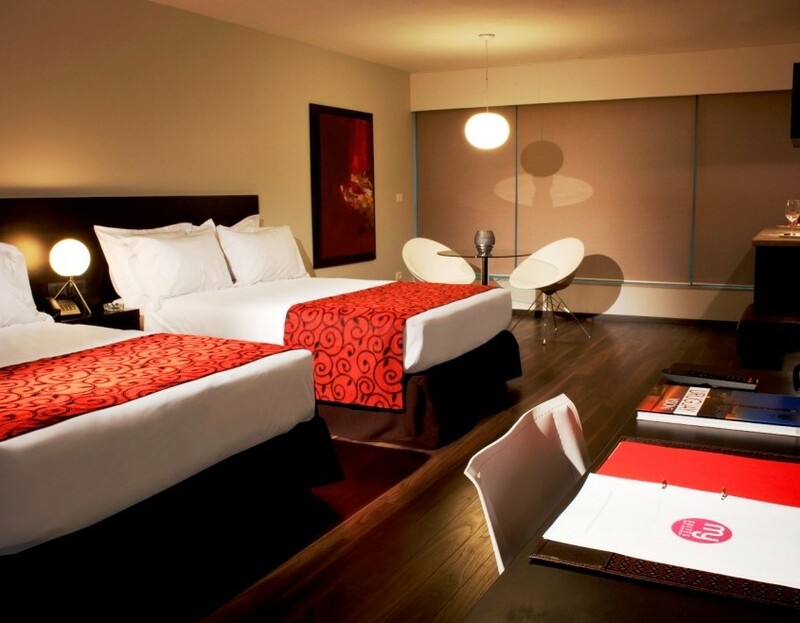 This itinerary includes some of our favorite child-friendly activities that will make family holidays as much fun for the parents as they are for the children. 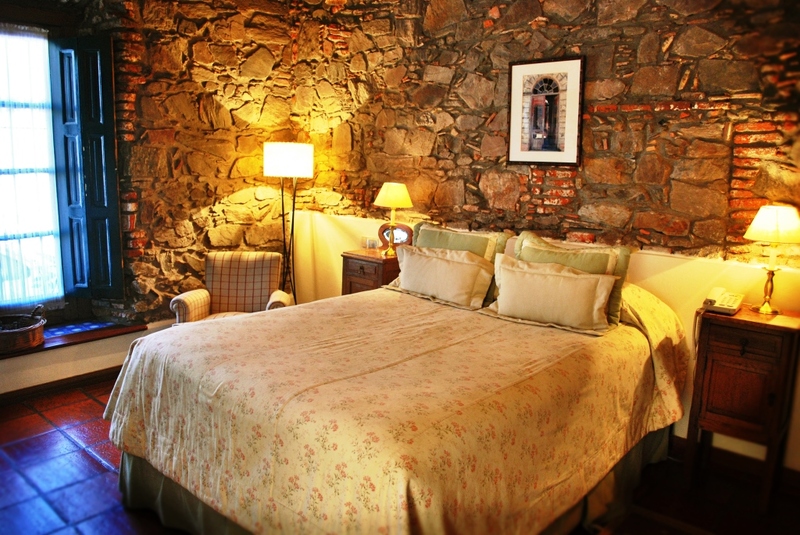 Arrival to Colonia Del Sacramento and transfer to Plaza Mayor Hotel (or similar) located in the Old town of the City. Enjoy a bike tour along the cobbled streets of the old town of Colonia and the riverside boulevard to “Real de San Carlos”. Visit the “Plaza de Toros” (bullring) and the old train wagons and have fun at “Tunel del Ayer”, where the whole family can dress up in historic clothes for a remembrance picture. After lunch (not included), enjoy a half day fishing experience at the marina of the “Bastion” Sculptor Park next to the sailing boats and yachts. A local guide will assist you and provide all the necessary equipment to spend a lovely afternoon fishing and learning not only fishing techniques but also to respect and care for nature. Morning transfer to Montevideo and visit to the vibrant Port Market where you will enjoy lunch at one of the many typical “parrillas”. Take a walking tour of the Ciudad Vieja (the colonial historic neighborhood) and visit the atelier of a local leather whose work has been recognized by the UNESCO with the Award of Excellence for Handicrafts. Luis Alberto Gutierrez has dedicated his life to creating leather sculptures inspired in local popular elements as our famous “Tango”, our “Murgas” and “Candombe” (both of them music elements of the Uruguayan Carnival) and the Gaucho iconic countryside figure. Climb up to the mystery of Alberto´s studio located in downtown Montevideo where we will find many of his leather sculptures in different steps of the creation process. Learn about the art of working with leather and participate in the creation of an emblematic Gaucho sculpture. With the guidance of Alberto, feel the leather in your hands and witness the birth of a new creation! An amazing experience for the whole family! Bike from La Paloma to the Rocha Lagoon and then enjoy canoeing across the lagoon. 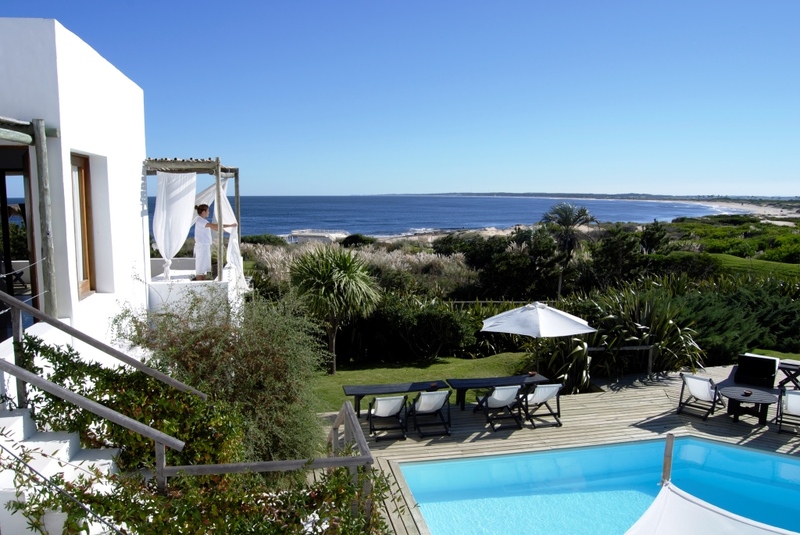 Enjoy a picnic lunch on the shores of the lagoon and continue onto the town of Jose Ignacio. 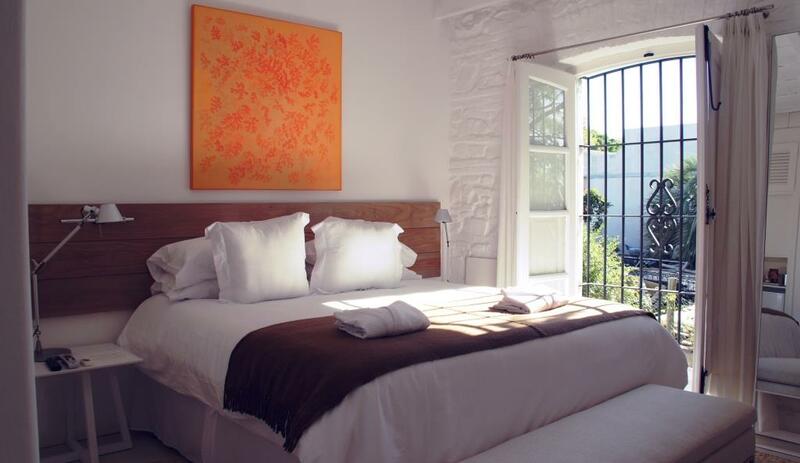 Accommodation at Posada del Faro (or similar). B, L.
After breakfast, transfer to Montevideo. 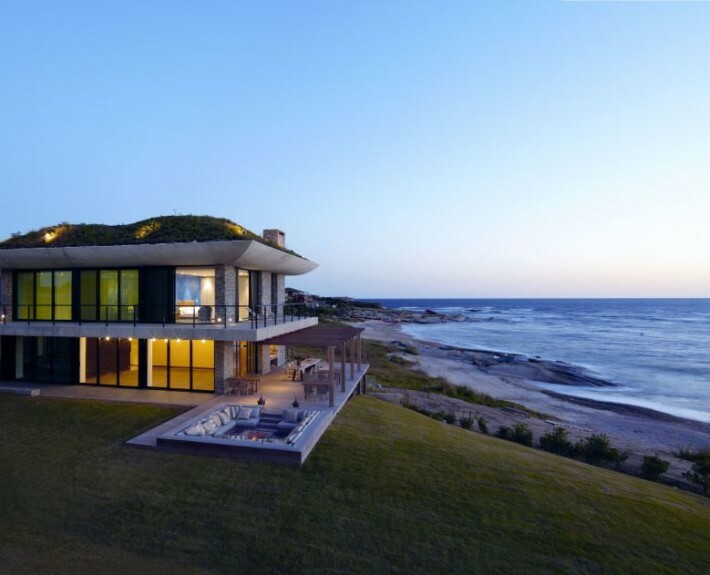 On your way you will visit Punta del Este and the “Area Indigena”, a natural reserve in the region of Solis. The tour finishes either at the port or at the airport.